"Fabulous Fur in Colored Pencil"
Cynthia Knox, CPSA is an award-winning artist who has authored 13 art instructional books with Strathmore Artist Papers, Walter Foster Publishing, Ann Kullberg Publishing, and Viking Woodcrafts. 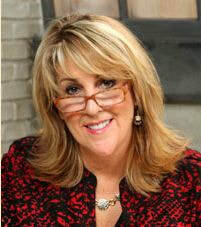 She has contributed articles and artwork to a variety of books and magazines and also teaches online classes for Craftsy.com with nearly 9,000 students enrolled. A third class will be released late Fall 2017. Her passion is teaching students how to draw with graphite and colored pencils, and she conducts workshops throughout the country and on cruises with Ann Kullberg. Cynthia is a Signature member of the Colored Pencil Society of America, a juried member of the International Guild of Realism, and a commissioned portrait artist. Her artwork is in shows, private collections, and on her website and Facebook. Cynthia credits her passion and inspiration for art to a deep love for God and her family. She currently lives in upstate New York with her husband Jeff and their two daughters, Katharine and Abby. Visit www.cynthiaknox.com to view Cynthia’s artwork and learn about upcoming publications and classes. 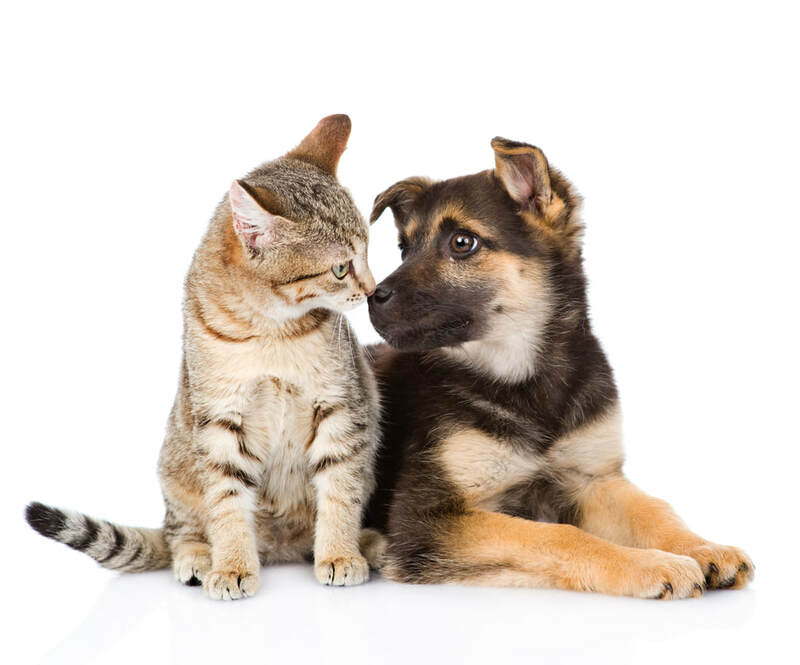 Cynthia will teach you how to draw animal fur from this adorable kitten and puppy photo. She will start out with basic colored pencil instruction and pass along tips and techniques that she has learned through the years. You will learn how to create soft, directional fur and beautiful animal faces to ensure success when you create your next pet portrait. IMPORTANT: Please read: classroom details. Call Beverly Hennessy at 352-572-5317 if you are going to be late or need directions. For questions; Contact Beverly Hennessy at bbaug97@aol.com or 352-572-5317. Fee: $520 February 11-15 (all 5 days) payable to Beverly Hennessy. Fee: $540 payable to Beverly Hennessy. $100 non-refundable to reserve spot, remaining $440 due by January 21, 2018. 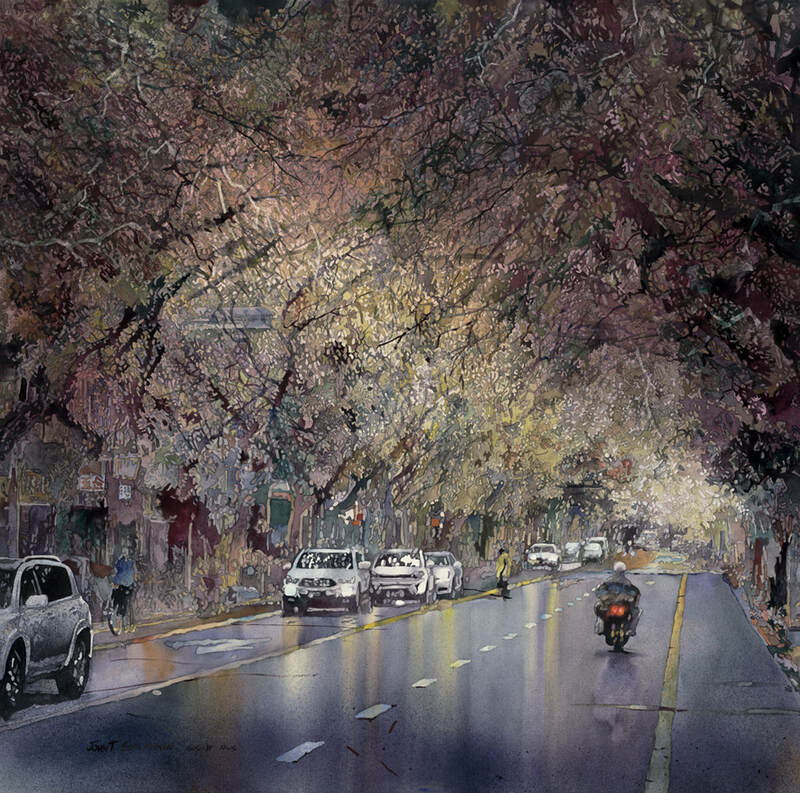 John Salminen, NWS, AWS.DF, is a signature member of numerous prestigious art societies in the United States, including the American Watercolor Society, the National Watercolor Society, Allied Artists of America and the Transparent Watercolor Society of America. 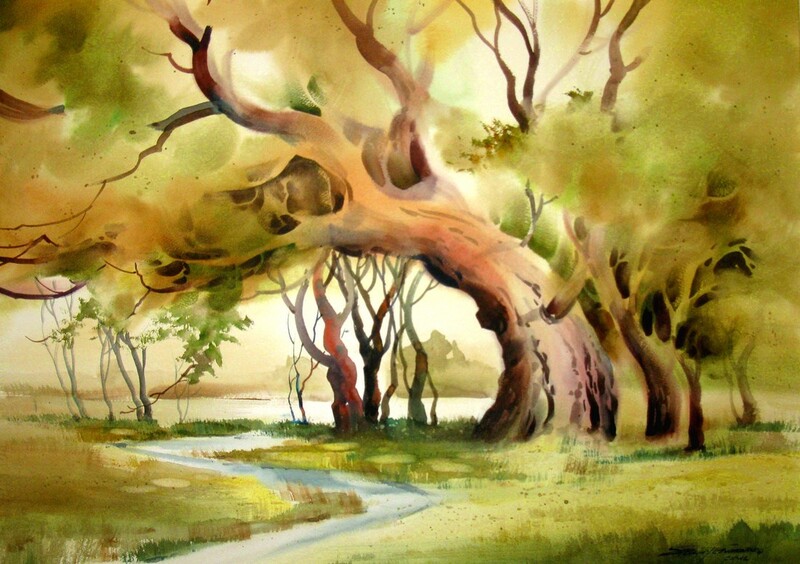 He is a member of the Jiangsu Watercolor Institute and of the Australian Watercolor Institute. John has won more than 240 awards in national and international exhibitions, including the top awards multiple times in AWS, NWS, TWSA and AA. He was honored to receive the Pakistan Achievement Award with gold medal, the Shanghai Zhoujiajiao International Biennial Award and the Thailand Ministry of Culture and the Arts Award. He has been an invited artist in 39 watercolor exhibitions in China, Taiwan, Thailand, Russia, Singapore, Mexico, Greece, Italy, Turkey, Canada, Belgium, England and Australia. 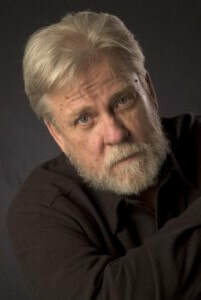 His work is included in collections around the world. 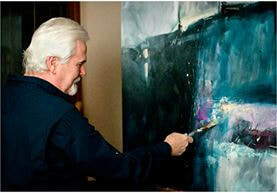 John has served as juror/judge of 70 national and international exhibitions. His work has been featured in more than eighty national and international magazine articles and in 42 books on four continents. Fee: $161 payable to Beverly Hennessy. Light and dark add drama to your paintings; light and shadow brings emotion to them. 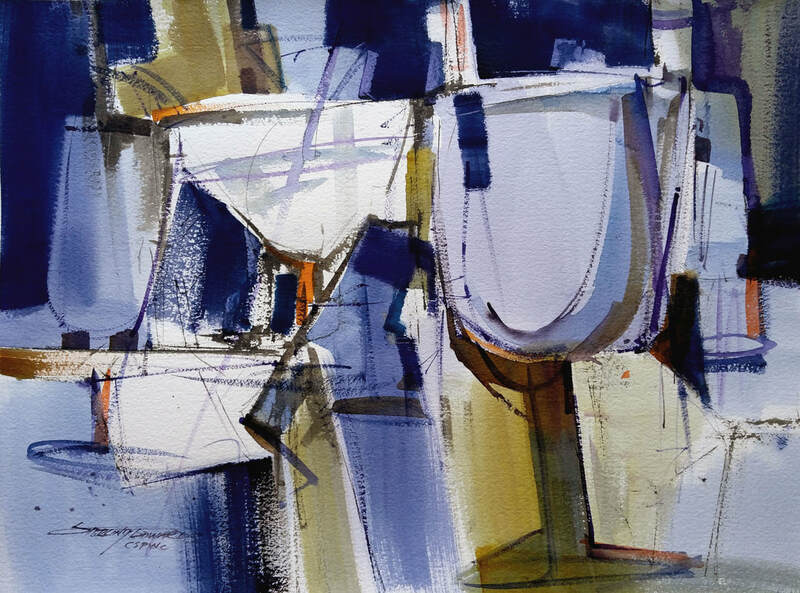 Lynn Ferris, AWS, NWS, FWS, returns for another “Capturing the Light” workshop exploring ways to bring stronger design, composition, impact, and emotion to your watercolors. This two-part workshop will feature four separate projects, so take one section or both.